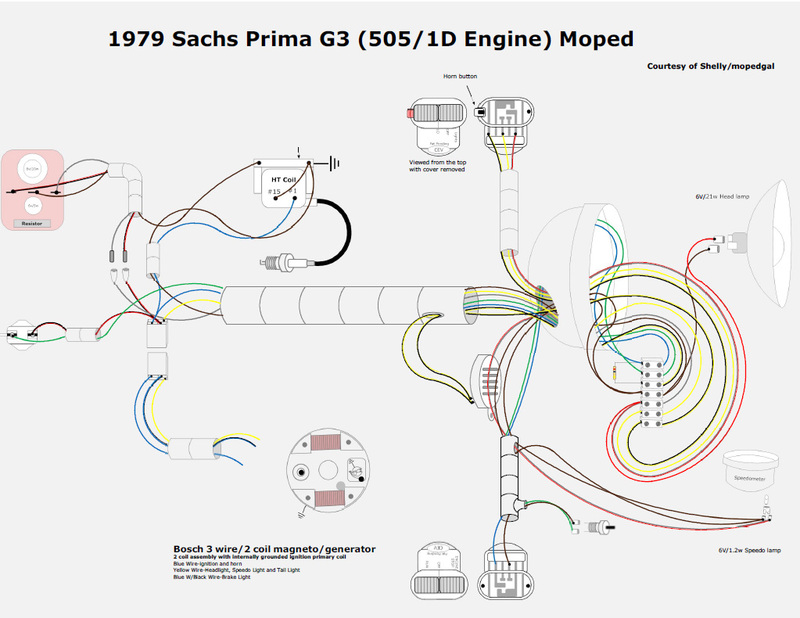 Original Sunday Morning Motors wiring diagrams are free to download and use! Unique and easy to read. Each circuit on separate pages. Try them now and enjoy! Curved and non-symetrical lines. This allows your eyes to follow the wires much easier. Please feel free to link them to your website as long as you are not attempting to profit from their use. Because I update discrepancies or changes without notice, please link them and not download them for access and redistribution. If you found any of these wiring diagrams beneficial to you or if you have certain diagrams that you would like done, please contact me and let me know so I can try to add them. Thank You!